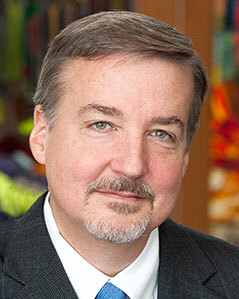 James Nieman has served as the President of the Lutheran School of Theology at Chicago since August 2012. A professor for over twenty years, he teaches about leadership in religious organizations, qualitative contextual research methods, and various topics in the area of practical theology, including homiletics. His recent research focuses on how to discern and use local theological claims in congregations, and on the recovery of phronesis (practical judgment) within and for theological education. He is past president of the Association of Practical Theology, past secretary of the International Academy of Practical Theology, a member of the board of directors of the Louisville Institute, and co-editor of the International Journal of Practical Theology. 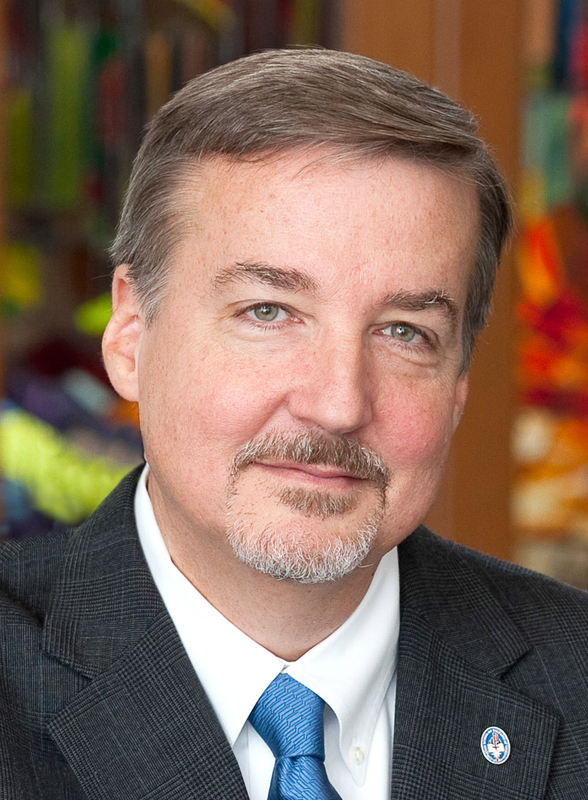 Besides many journal articles, Nieman is author of Knowing the Context: Frames, Tools, and Signs for Preaching(2008), co-editor of Church, Identity, and Change: Theology and Denominational Structures in Unsettled Times (2005), and co-author of Preaching to Every Pew: Cross-Cultural Strategies (2001). Prior to his arrival at LSTC, Dr. Nieman was first on the faculty of Wartburg Theological Seminary for thirteen years, and then on the faculty of Hartford Seminary, where he also served as academic dean. He has been ordained in the Evangelical Lutheran Church in America for three decades and served as a parish pastor in congregations in Iowa and Alaska prior to his doctoral studies at Emory University.